The SG Club in Shibuya is the go-to spot for cocktails with mixologist Shingo Gokan. Gokan was awarded International Bartender of the Year by Tales of the Cocktail. 1-7-8 Jinan, Shibuya-ku. Chocolate mint is the hot trend for summer sweets. Look for it in milk or soy milk drinks, ice cream and baked goods at convenience stores. 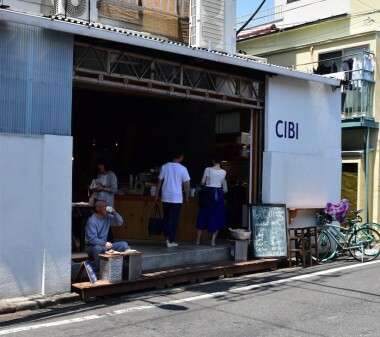 Cibi coffee in Yanaka is a Melbourne-based cafe import. Avocado toast, baked goods, sandwiches and vegetable-rich plates round out the menu. 3-37-11 Sendagi, Bunkyo-ku. 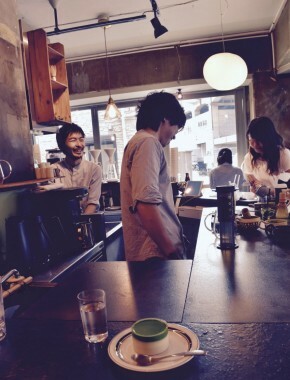 A short walk from Nishi-Ogikubo Station is Saten , a Japanese tea shop serving matcha or hojicha lattes and even tea-based drinks with beer or gin. The best seats are at the counter where you can watch the tea drinks being made. 3-25-9 Shoan, Suginami-ku. Tap and Growler in Shimokitazawa has 18 craft beers on tap and other labels in the refrigerator. 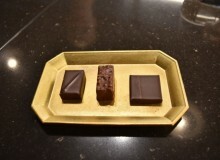 Customers can bring in their own food. 2-33-6 Kitazawa, Setagaya-ku. Sapporo-based 175 Deno Tan Tan Men has opened its second Tokyo branch in Ginza. 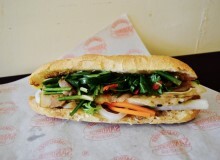 The spiciness comes from Chinese sansho peppers that will make your tongue go numb. 2-6-16 Ginza, Chuo-ku. 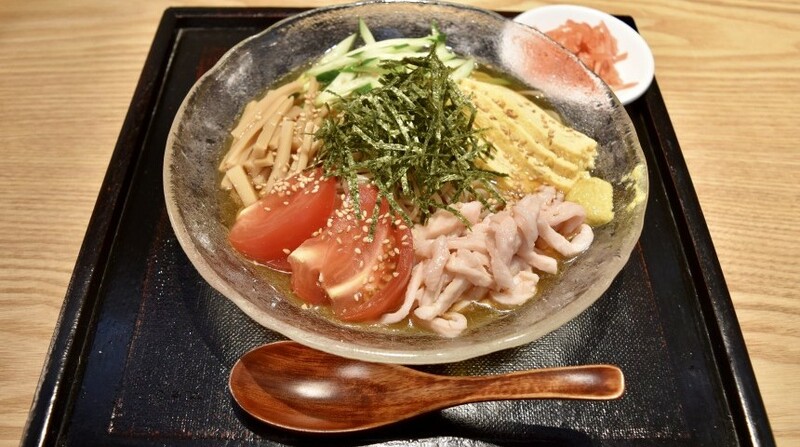 Saba (Pacific mackerel) and chicken are the basics of Sabaroku ramen. The Seijo Gakuen shop is the first Tokyo branch of this Osaka-based company. 6-12-8, Seijo, Setagaya-ku. Roppongi soba shop Yamato offers a big menu of dishes at lunch time. The handmade noodles have a rich texture and nice aroma of buckwheat. In the evening the menu has many sake-friendly small bites and a nice selection of sake and shochu. Roppongi Hills, West Court, Keyakizaka-dori 1F. Genmai Genkido in Shibuya is a gluten-free restaurant featuring pasta and pancakes made from genmai (brown rice). 1-26-21 Shoto, Shibuya-ku. 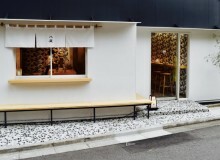 Yukari Sakamoto provides a monthly guide to the best spots around Tokyo for food and drink. View the monthly guides here.